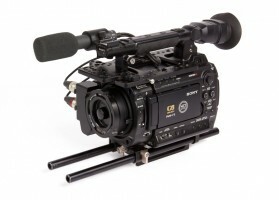 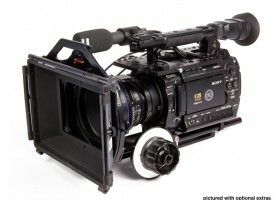 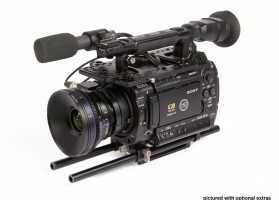 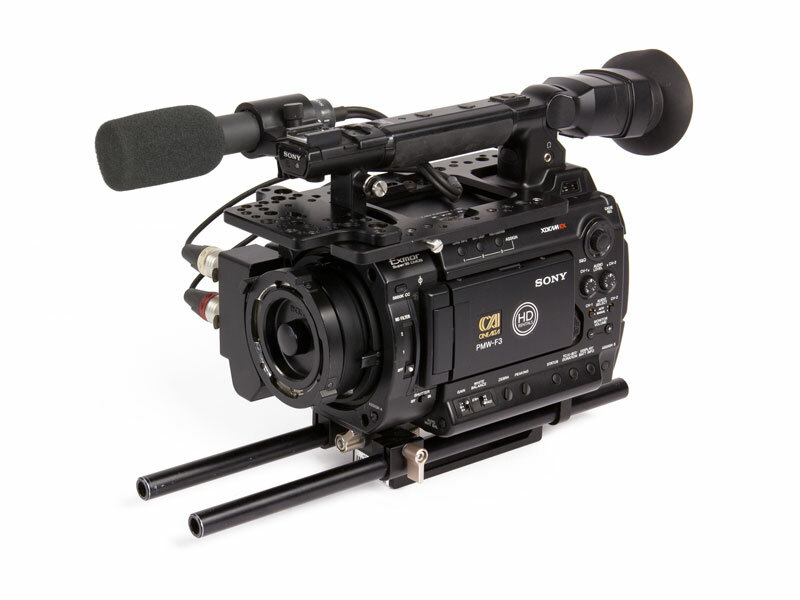 The Sony PMW-F3 has proven to be a great little workhorse super 35mm camera, primarily used for shooting TVCs and corporate documentary work in Perth. Our camera has had the full S-LOG and 4:4:4 upgrade, and can be paired with an optional external recorder if you wish to make full use of the cameras abilities. 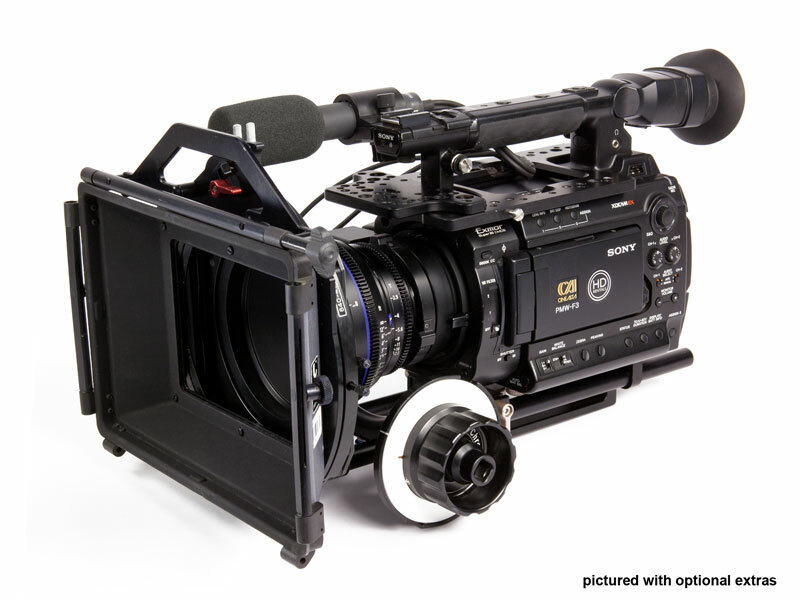 We offer discounts on lenses and accessories when hired with the F3 - Please contact us for package pricing.